Enchanting affair wedding invitation with the main color in plumberry. Here are the fonts that have been used in the invitation above. Helvetica is one of the most famous and popular typefaces in the world. It was originally designed by Max Miedinger with Eduard Hoffmann in 1957 at the Haas Type Foundry to compete with the successful Akzidenz-Grotesk in the Swiss market. The aim of the new design was to create a neutral typeface that had great clarity, no intrinsic meaning in its form, and could be used on a wide variety of signage. In 1983, there was a big reworking on the typeface and the complete Helvetica font family was carefully redrawn and expanded. The outcome was the Neue Helvetica. You can read the differences between Helvetica and Neue Helvetica here. 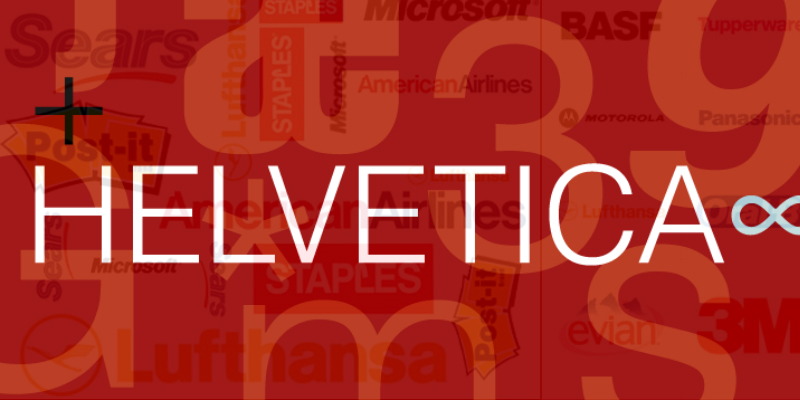 Helvetica is among the most widely used sans serif typefaces and has been a popular choice for commercial wordmarks, including those for 3M, American Airlines, American Apparel, BMW, Jeep, JCPenney, Lufthansa, Microsoft and many many more.